Fiona is a true professional and perfectionist! She is very thorough and makes you feel very comfortable, if you are looking for someone you can trust see Fiona! Fiona has the best bedside manner! She makes me feel very comfortable, explains everything she’s going to do and listens to exactly what I want. I travel from Milwaukee to see her, she’s the only one I trust for my injectables! Over the last 5 years I have trusted Fiona with my under eyes, lips, and cheeks. I have been 100% satisfied every time and I have sent about 3 friends her way. They were all thrilled as well. I don't do botox yet, just fillers, so I can't speak to that. I had never done any type of injection and was nervous about my result. Fiona took time to answer all of my questions and really listened to my concerns. She is professional, caring and her work is amazing! Thank you Fiona! Fiona is so responsive and attentive, I love it! She is also very accommodating and would meet you either at your location or her partner med spas. She definitely knows what she is doing and cares for quality results. You would do well to give her a try. Fiona does a fantastic job. Her consultations are thorough and she takes her time. She is so passionate about her work. I am so happy with my results. Thank you Fiona. You are an artist! My favorite professional! I Won't ever get tired of sharing good comments about Fiona among my friends! She is so professional and nice! She works with her clients as with art! So careful to details! Fiona makes sure everything looks perfect before she lets you go! I've had 3 treatments in under one year and every time I was extremely happy with the results! I used restylane, juviderm vollure, and some botox. Make sure you contact her next time you are looking for a professional injector, you won't be disappointed! Fiona is amazing, she made me feel so comfortable and she does amazing work. She always takes the time to explain things and answer all my questions. I'm the kind of person who has to ask a ton of questions before I commit to anything so I always appreciate all the time she puts into answering everything. She's done my lips and under eyes and I've been beyond happy with the results. They both looked so natural. She's always current on new and updated techniques which shows how much she cares about her job. There's no one I would trust besides her! She's the best!! "I have gotten lip filler done twice now by Fiona and each time I LOVE THEM. My lips have looked amazing both times and so completely natural." "Enjoyed Fiona's magic hands! She is very professional and strives to make the result look good on you the way you want it! Would definitely come back once it's time! " "She studied my face and made an excellent suggestion to help make my brows appear more even. It's been three days and I already see improvement. As usual, Fiona takes her time and has a gentle injection technique. " "So professional, makes sure your wants and needs are met, and she makes this process nearly painless. 10/10 would definitely recommend Fiona if you're looking for a little enhancement!" Fiona is amazing at what she does; She's gentle and kind and very knowledgable. I used to travel downtown to a well-known doctor but there's no point in doing that. My results are amazing! 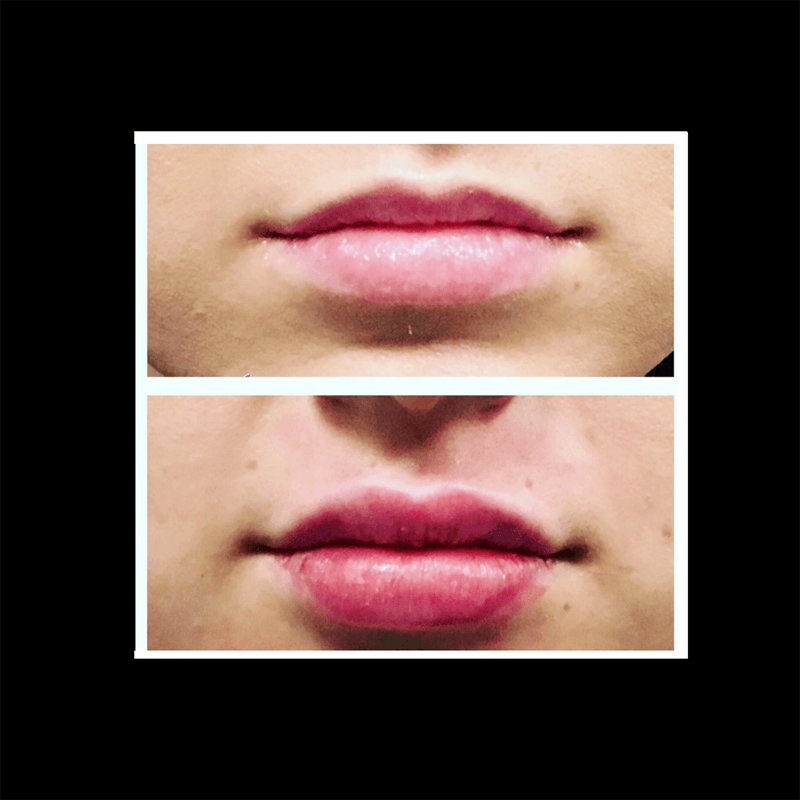 Fiona injected my lips last month with Juvederm, and I couldn't be more pleased! They look fantastic. She was meticulous, gentle, and patient - a true artist. Fiona is fabulous! She goes over everything in detail & is very precise! I'm one to check out reviews before I spend $$$ on spa services for myself... Rejuva & staff are all about their clients ... you will not be disappointed... Treat yourself ... & ask for Fiona! "Fiona is great! she explains the procedure, prices before the procedure, and aftercare. She listened to all my concerns and what i liked best is she didn't try to inject me with more product that i actually need because thats the case in most places prices are very reasonable and always have specials! I have been there twice for restylane and dysport and i am very happy with my results!" "I recently went to Fiona for lips and under eyes and I love my results! Very natural and flattering. I am actually also an aesthetician so I have lots of different places I can go for discounted services but Fiona is an artist so I always make a point to go to her. She also discounted my second syringe pretty heavily making the service a pretty amazing value. I also had dysport with her and she knew tricks even some doctors haven't used on me! She always makes me feel super comfortable and I will continue to have her do all my injections"
" I was super nervous as I'd been to 2 previous injectors and had not so great experiences. I got my lips done then went back a week later for cheek filler. I had done my lips twice before so I was used what would happen. I was super nervous about doing my cheeks as this can radically change your appearance. I had no idea how droopy my face had become (at 42 yrs old) till she pointed out certain areas. I got the cheek filler today. Restylane Lyft $650 per syringe. I got 2 syringes. She recommended 3 but I just couldn't afford it however what WAS done I absolutely love! My face is still quite tender and swollen but I can see a significant difference. 10 years has been melted off my face. Will definitely be a repeat customer. " "I have an issue with my neck called cervical dystonia and I have tried everything. I had tried massage, acupuncture, pills, and cupping... all without full relief of the tension that started at my jaw and radiated down my neck to my arm. The pain and tension was pretty much constant. I had heard Botox might help so finally decided to take the plunge. After doing quite a bit of research online I started calling around different med spas. It was so hard to find someone who did medical Botox and sounded experienced on this procedure!! Finally I found Fiona and not only does she do this treatment, she was extremely knowledgable. During the treatment she took a long time marking the area. The injection portion was pretty much pain free, so much more tolerable than cupping!! Because we covered a lot of big neck, chest and back muscles it took quite a few units so she cut me a break on the unit price plus found me a $75 coupon to apply to my procedure.. 3 weeks later and I feel like a whole new man. The constant tension and pain is gone. Can't put a price on this peace of mind. I would recommend this to anyone suffering from chronic muscle tension. Thank you so much Fiona, I'll be back." "Fiona is an artist! I came to her a couple months ago knowing that I wanted "bigger lips" but not really sure how big or where or what , etc. etc. My mouth is naturally wide, thin, kinda droopy and asymmetrical (pretty, right?). She took the time to walk me through her vision of how best to enhance my lips' natural shape, including using a couple units of botox around my mouth to relax the lips into a gentle pout and retain the filler longer. Everything sounded great so she applied numbing cream (which REALLY worked), did her thing and next thing I know, I have a beautiful, full, balanced pout that somehow (this is the best part) still looks NATURAL. I love my new lips! They fit my face and I couldn't be happier. I will definitely be back and would recommend ReNu and Fiona to anyone looking to enhance their features and look like their best self." "Fiona was the injector and I felt comfortable with her right away. Initially, I booked for a consultation, but after a discussion with Fiona, I opted to have my procedure that same day. The procedure was the least painful I've ever experienced. Fiona was an artist. She meticulously fixed the issues I wanted addressed, as well as enhanced my overall look." "Thank you Fiona! She's so kind and professional. She answered my million & one questions. She's an artist! I showed her a picture of the look I wanted to achieve and she explained and drew what I needed and where. I'm really glad I listened to her recommendations, I got 1cc juvederm ultra and 11 units of Botox. I left really satisfied it was also painless and very affordable. "Fiona was very patient and knowledgeable! I went in for juvederm and I don't do well with needles, however Fiona was able to calm me down. She put lidocaine on my lips to numb them and I didn't feel any pain. The results are great and I will be going back for more!" Fiona is amazing at what she does; She's gentle and kind and very knowledgable. I used to travel downtown to a well known doctor but there's no point in doing that.My results are amazing! All I do is lips and after a few less than perfect experiences I found Fiona. She is my lip girl for life! Where do I start off about Fiona..... She is a great injector. She listens to what you want and gives you exactly what you ask for. If there is anything she can help fix (another injectors mistake) she’s willing to make it happen. Fiona is easy to communicate with. She has enhanced many features on my face. I love her work. It truly is a touch of art! I love her knowledge on fillers/Botox, etc. She’s always learning new techniques too. She’s a wonderful nurse and is always finding new deals for your budget too. I only trust Fiona with my fillers. She’s truly a gem. Your in good hands with her. Trust me! I have been a client of Fiona's for a couple of years. I have had a handful of injectors over the years, but Fiona is different. She treats it like an art and genuinely takes pride in her work! Fantastic artist that really took her time listening to me. I felt like she really understood my issues. I liked her approach, she gave me a few options at different price points. At my first appointment I did filler and was really impressed. I just used her for my 3mo Botox refresher and I couldn’t be happier! Very talented injector and caring nurse to boot. I’ve sent a few friends her way and they have always been thrilled so I will continue to recommend her. I am so happy I found Fiona! She is amazingly talented and so gentle. She totally understands symmetry and has an eye for natural beauty. Great attention to detail. You definitely have to try her. Relax your wrinkles easily and naturally with Botox. Work with your injector to pick the dose that fits your look and lifestyle. Turn back the hands of time by restoring lost volume with Dermal Fillers. 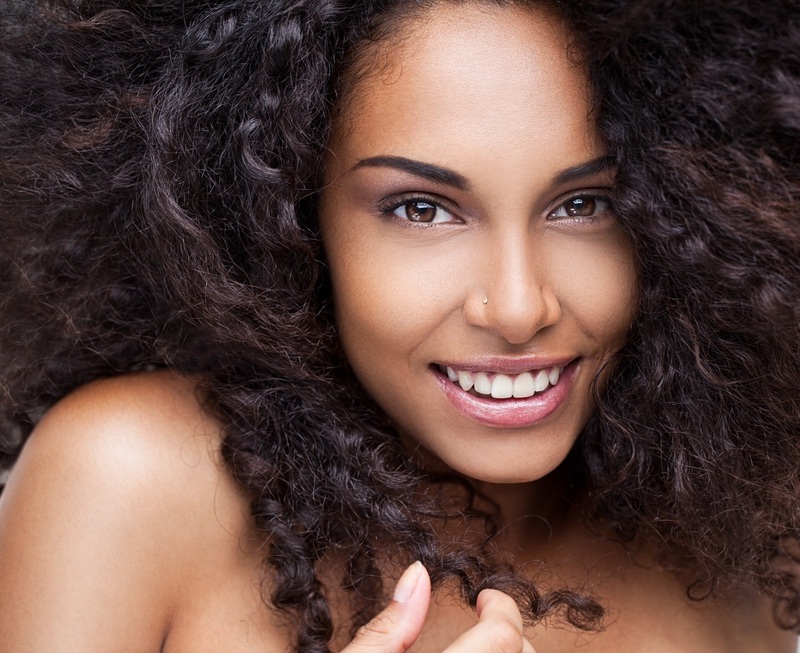 Every face is a different canvas, and here at Artistic Touch every Dermal Filler plan is fully customized. Do you wish that you could permanently and easily melt fat? Now you can with Kybella, the newest aesthetic injectable. See what all the buzz is about. Every day gravity is aging us. Lift your face and body back up with the non surgical thread lift. Fiona Sievwright is a true artist and currently ranked in the top 50 Aesthetic Injectors nationwide. She has developed a loyal following and has a near perfect Yelp rating. Fiona is dedicated to satisfying her patients. She has extensive training in advanced dermal filler and Botox injections and is constantly researching new innovations in the Aesthetic world. 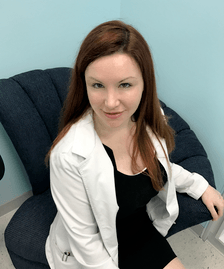 She believes every patient is different and loves creating customized treatment plans that takes her patients anatomy, budget, and lifestyle into account. Enjoy your customized treatments with special techniques to minimize pain and downtime. Let us accommodate your busy schedule with evening and weekend hours. Join us at fun, educational events throughout the year featuring live demos, exceptional discounts, and fabulous prizes with live Facebook drawings. Connect with your injector directly on Facebook, Instagram, YouTube, and Twitter. Apply to be a demo model and earn free treatments. Join our Collective Buying Club for free to save 30% off all retail, all the time. Here at Artistic Touch we are committed to using the newest and most innovative techniques to produce consistent, flawless results time and again. Instead of simply relying on Botox to achieve results we offer a full array of Aesthetic Solutions. 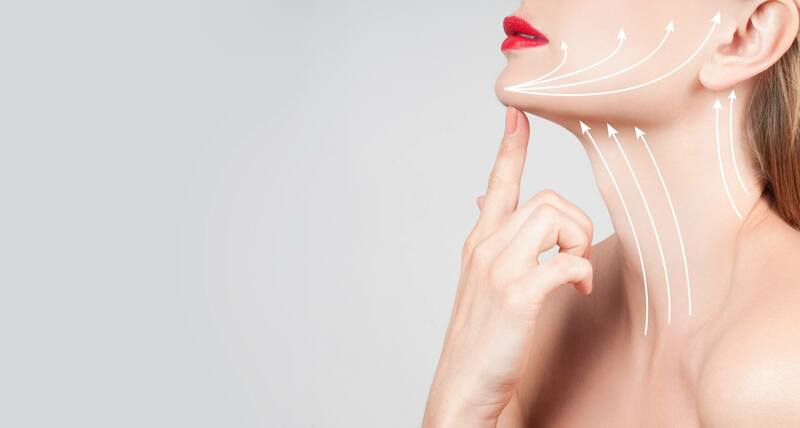 Lift the face and body with non surgical Nova Threads, experience advanced Botox for cosmetic and medical issues, eliminate fat permanently from head to toe with Kybella, and decide between the complete portfolio of dermal fillers available in the United States. Please book an Aesthetic Consultation prior to booking procedures. All new patients must be seen face to face with our Medical Director. Your safety is our top priority. Copyright © 2018 Artistic Touch Advanced Aesthetics - All Rights Reserved.